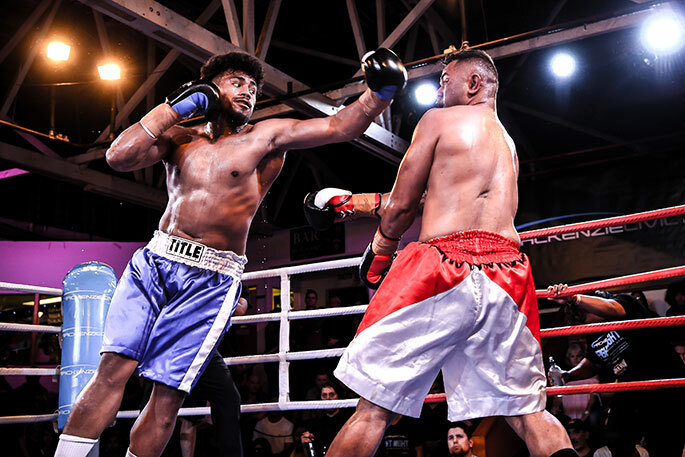 New Zealand heavyweight Junior Fa will look to continue his unbeaten run in the professional ranks when he takes on Ghanaian national champion Richard Lartey at Shane Cameron’s Counterpunch fight night on June 22 at the Mahatma Gandhi Centre in Auckland. The headline fight will be the final bout of the evening, on a card full of potentially exciting fights that should have both the hard-core and casual boxing fans circling the date in their calendar. “With the calibre of fighters that I have assembled I believe this is the best card I have put together and I believe there will be some stunning knockouts,” says Cameron. The Fa fight should be an explosive affair as both men will see this fight as an opportunity to showcase their talents as well as making a statement of where they stand in the ever-changing heavyweight division. In his last outing, Fa whose record stands at 14-0 did not deliver the type of performance he knows he is capable of when he went the distance with American Craig Lewis in Deadwood, South Dakota, and the hard-hitting Kiwi will be looking to put on a winning show in front of his home fans. Lartey too, will be seeking to put to rest ghosts of the past. 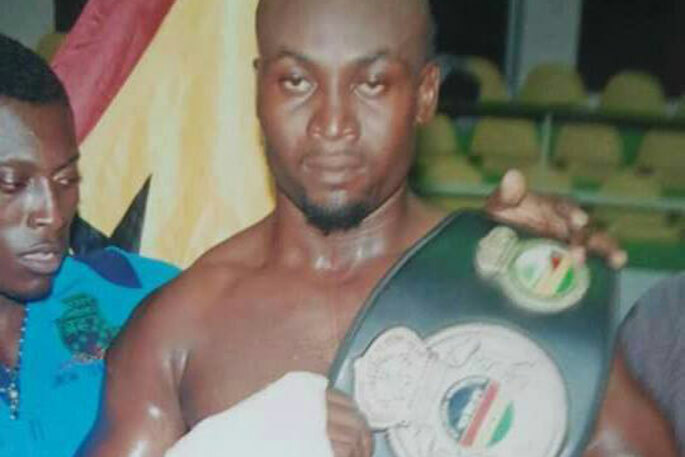 The last time he fought outside of Ghana he was forced to retire in the 5th round of his bout with Switzerland’s Ergun Mersin due to an injury, prior to the Mersin fight the almost two metre tall Lartey had finished all of his opponents via stoppage. The Ghanaian’s record currently stands at 12-1, and a win over Fa would put Lartey’s name into the mix of up and coming heavyweight boxers. 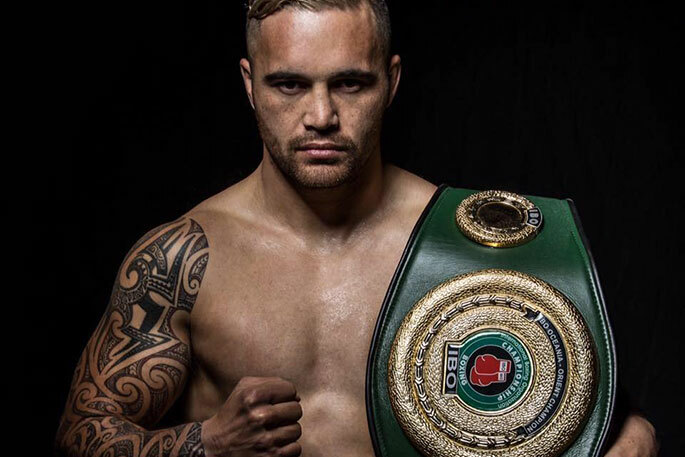 The penultimate bout of the evening will see Shay Brock, the NZPBA Super welterweight title, taking on Bowyn Morgan the IBO Oceania Super Welterweight champion in a matchup that on almost any other night would receive top billing. “Both are knock out fighters, so this fight will be hugely anticipated for boxing enthusiasts and will be hard to predict a winner,” says Cameron. Morgan (16-1) is coming off a recent knockout victory over Mexican Andres Delfin Rodriguez and has his sights set on the international scene. The 29-year-old Morgan knows that a win over Brock will cement his status as the country’s best fighter in the welterweight divisions. However, the pendulum swings both ways, and if the Gisborne-born Brock (12-1-1) can take the win, the 26-year old will have claimed his most significant victory to date, putting him in line for even bigger fights going forward. 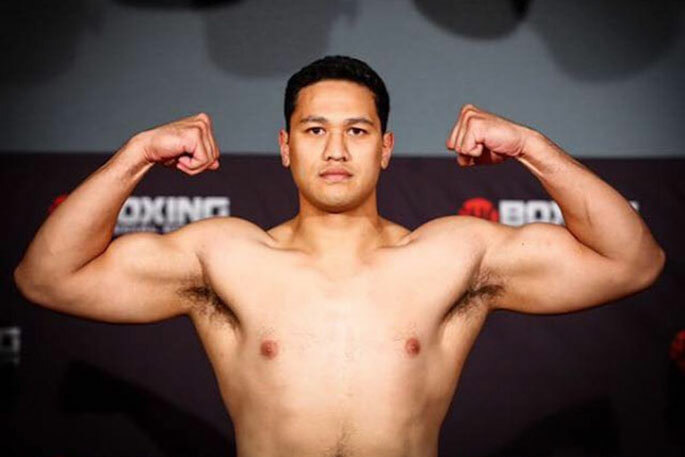 Another fight that should pique the interest of New Zealand boxing fans is the return of cruiserweight Panuve Helu. The 23-year-old Helu, dubbed “The Wild Boy”, has earned a reputation as an up and coming talent and is currently the second highest ranked cruiserweight in the country. His record stands at 9-1-1 with eight of his victories coming via stoppage. The entire card will be streamed live on Sky Sports 1 and will be free to Sky subscribers. Panuve Helu ( In the blue shorts) - Calden Jamieson.